?!!??! Regular readers – and Joe, who probably spit out his morning coffee whilst reading the headline – might be wondering why I would spend 20,000 Alaska miles worth roughly £300 in order to save 10,000 Avios worth £100. Back in mid 2017, I booked a trip to North America for early 2018. I happened to have some Air Canada Aeroplan miles to use, and so I wanted to use them on an airline where I could avoid paying fuel surcharges. 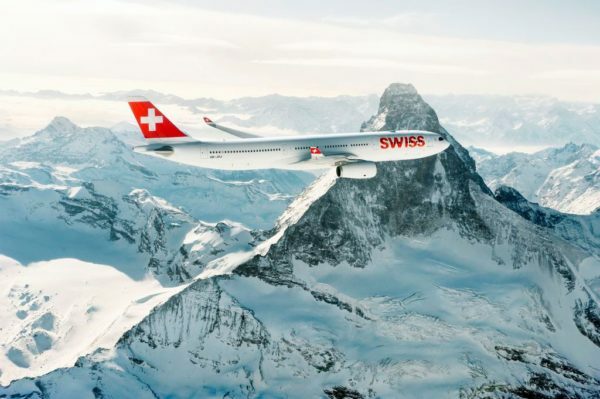 One such airline is Swiss. 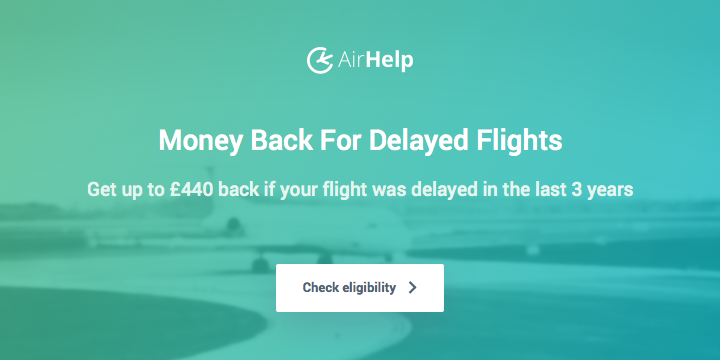 I found availability departing from Chicago to return to Europe via Zurich – nobody wants a holiday in Chicago during the wintertime so I easily found award space – and so I booked my reward flight in Business Class. Which leads me to my first tip. When booking an intercontinental reward in Business or First Class, try to lock in the long-haul premium cabin reward as soon as you see availability. Work out the connecting flights later if necessary. If you keep looking ONLY for reward availability to/from your origin and desired final destination, it might never show up. 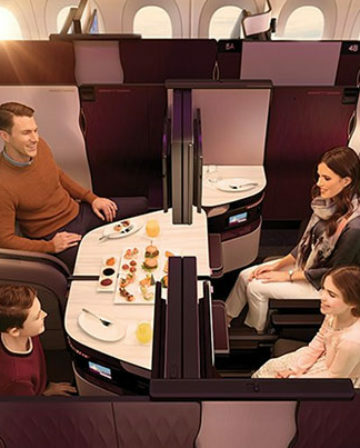 Are you willing to miss out on that great premium cabin reward just because there is no award space for a short connecting flight? I’m not… especially when I can easily book that short positioning flight using money or another mileage currency. 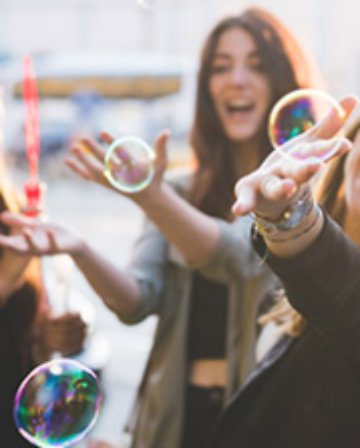 Or are you going to miss out on that holiday season trip because you want to fly directly to that desirable location, instead of looking for reward flights to/from a much less desirable alternative (and positioning to/from there)? So, how to get to Chicago from where I really intended to be? Since I couldn’t manage to add a Star Alliance reward flight to my Aeroplan-issued ticket, I decided to use some Avios and book a separate ticket. I duly spent 10,000 Avios on an American Airlines flight from California (where I was planning to be) to Chicago. Why Avios? Hopefully readers are well aware by now that rewards on American Airlines don’t have hardly any taxes or surcharges to be added – except for transatlantic flights – making them an excellent use of Avios. Tip 2. British Airways Executive Club caps any cancellation fees at the amount originally paid in taxes, which is barely £4 for a U.S. domestic flight. 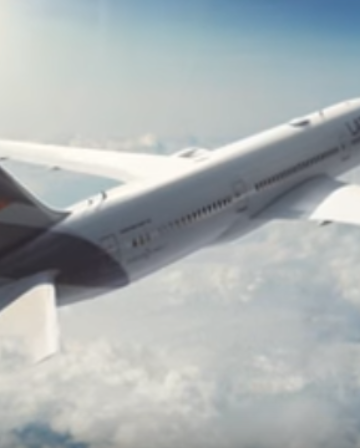 This makes AA rewards substantially more flexible than cheap paid tickets since you can happily book and subsequently cancel reward flights at minimal expense. Around Christmas 2017, Iberia announced a reward flight sale to Chicago and Boston. I wrote about it back then. Hmmm… A visit to Chicago in the springtime sounds nice. And 25,500 Avios for a one-way reward in Iberia’s Business Class is simply outstanding! 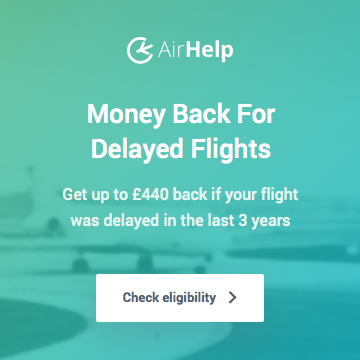 Flight Reward 4 – How to Get Back to Europe? Now, I could have easily just booked a return flight to Spain with Iberia. But I don’t particularly like the flight timings going the other direction. Besides, I needed to be in London for Frequent Traveler University. 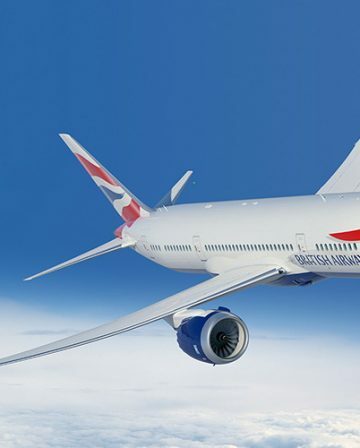 My preferred flight is definitely a daytime flight that departs Chicago in the morning and arrives into London Heathrow late at night. I find that the rare daytime flight helps me to avoid jetlag. I am even willing to fly in Economy class for 7-8 daytime hours rather than sleeping poorly in Business Class overnight. This particular flight is operated by American Airlines. Tip 3 – Executive Club Gold and Silver members (Oneworld Emerald / Sapphire) can pre-select Main Cabin Extra seats on American Airlines for free. They can also be purchased by those without elite status. These seats are often located in a mini-cabin, enjoy additional legroom and, in my experience, come pretty close to the Premium Economy offered by other airlines. In order to avoid Executive Club’s transatlantic surcharges, however, I would need to book the reward using American Airlines AAdvantage miles, or Alaska Airlines miles. And, as Joe and I like to remind readers frequently, you are allowed a free stopover when using Alaska Airlines miles. The only restriction is that you cannot mix partner airlines together. Cancelled my Avios booking and received a refund of 10,000 Avios. Alaska Airlines Mileage Plan doesn’t care whether I spent my entire three month stopover in Chicago. And they won’t care if you use your stopover in a similarly travel hacked fashion. Of course, you might simply be looking to fly to New York, spend a few days there, then continue elsewhere within the United States. Or you might be able to combine elements of multiple trips into one reward, like I managed. 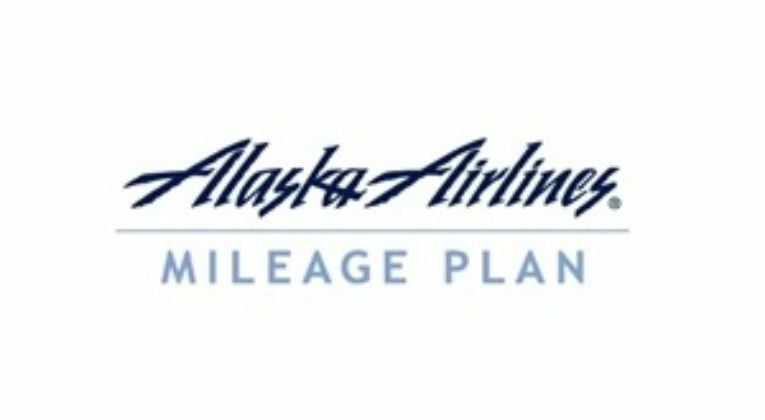 This flexibility is what makes Alaska miles so valuable.